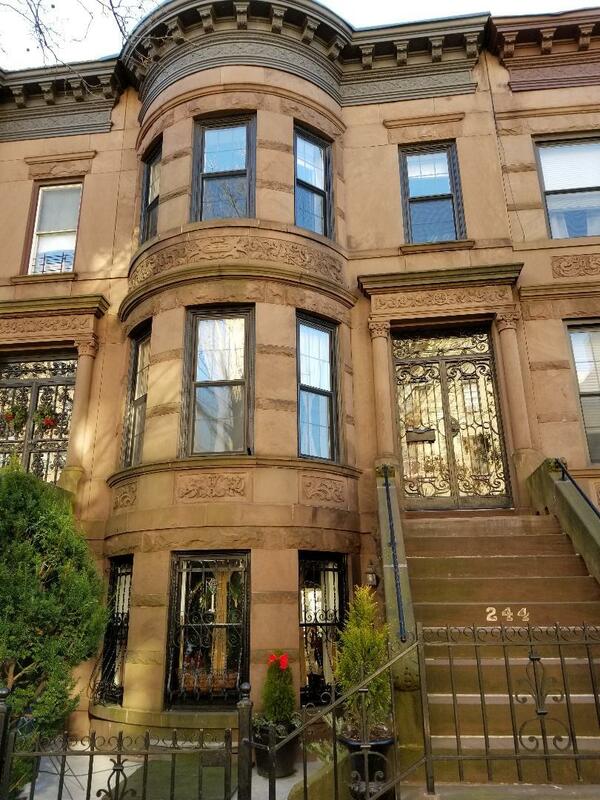 Beautiful Historically registered,2 family brownstone on one of the Greenest blocks in bay ridge. 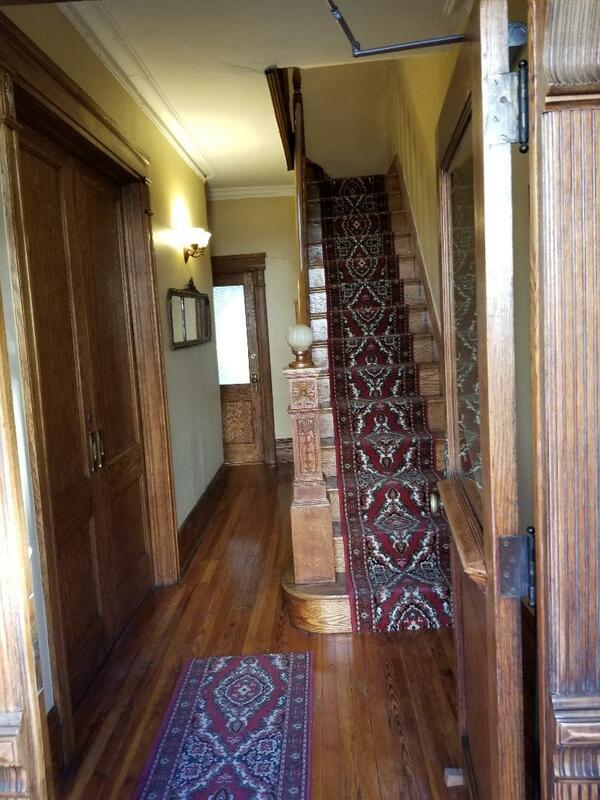 3 stories + finished bsmt. 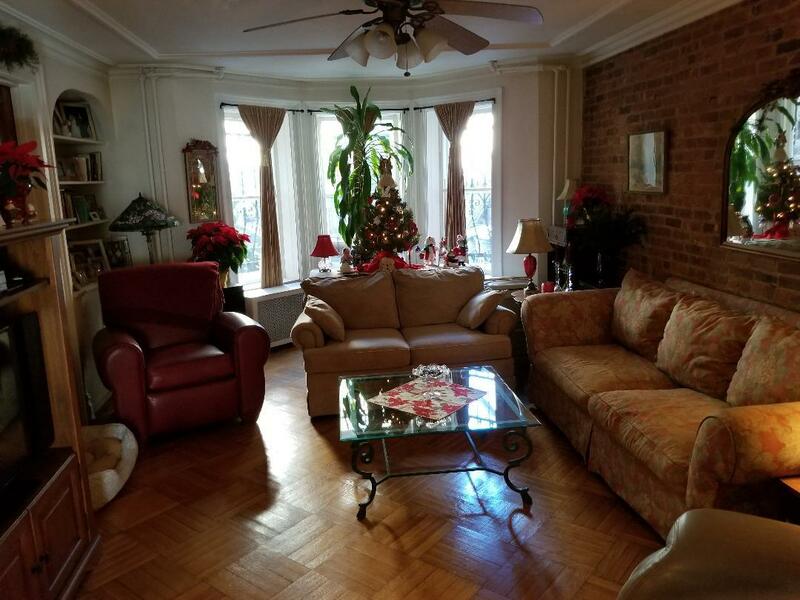 New kitchens, tile baths,MIC, large rooms thru-out,parquet floors.2nd-3rd floors new windows, all new electric & plumbing certain areas. Brand new roof & skylight. 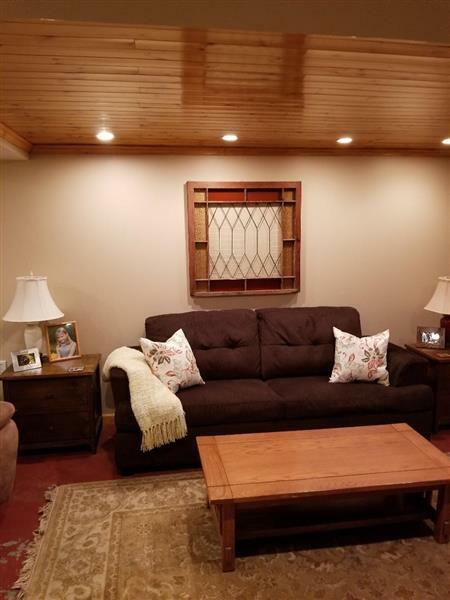 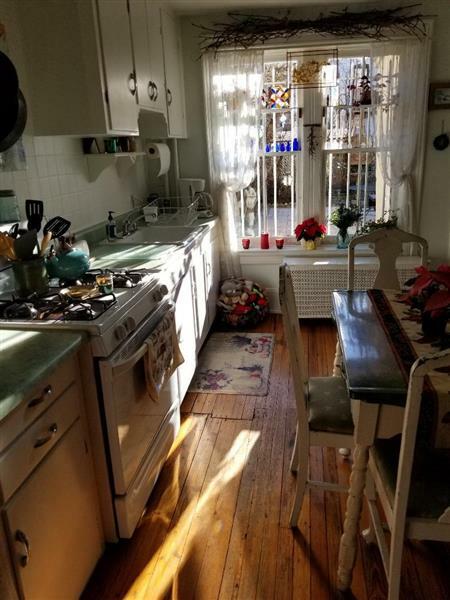 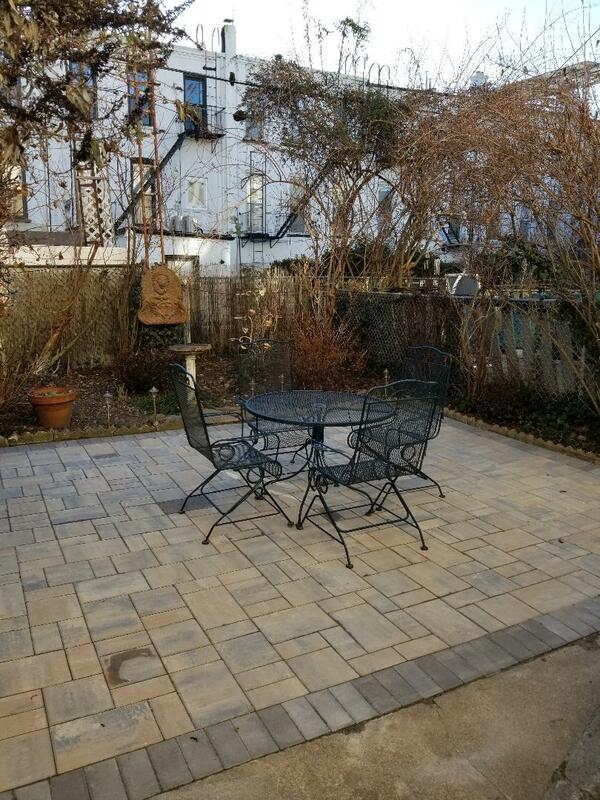 Nice size yard, new cellar door, back wall new ThoroSeal.All original details, stained-glass very high tin ceilings, beautiful original woodwork, Too much to mention MUST SEE! Near shopping, express bus, train and ferry to Manhattan. 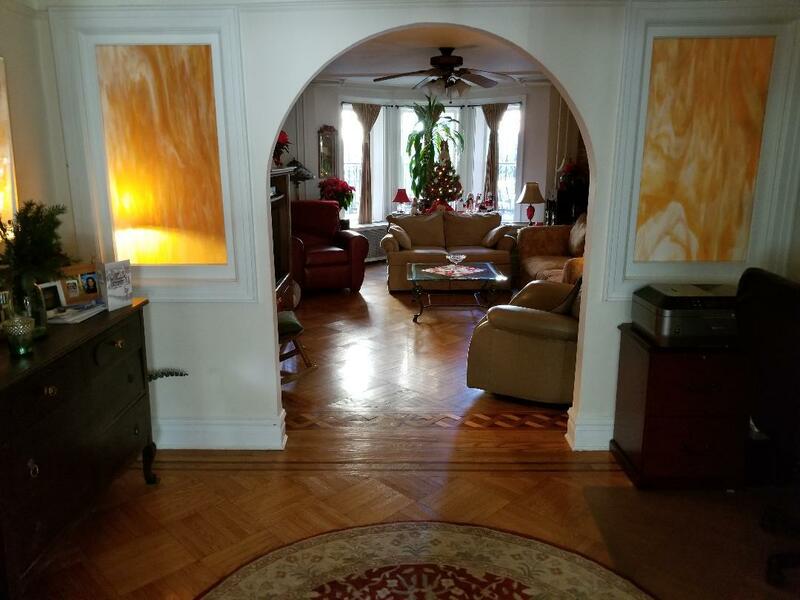 I would like to get more information regarding listing: @ 244 Ovington Ave Brooklyn, NY 11209.